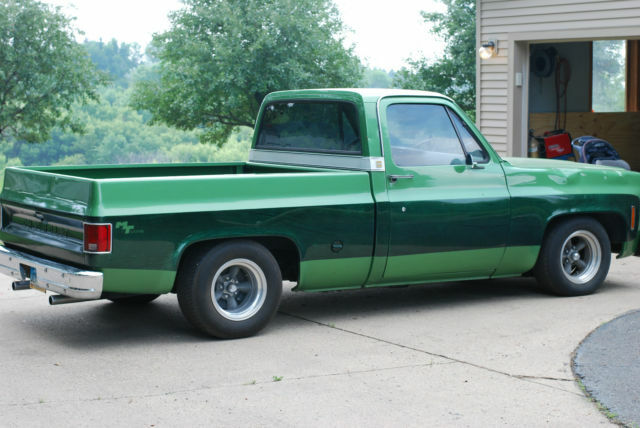 Q: I’d like to freshen up the 383 Chevy small block I currently have in my 1974 Chevy C10. It’s a two-wheel drive long-bed with a TH350 automatic, a 2,200-rpm stall converter, and a 3.73 rear end. Currently, my 383 uses a COMP Camps Magnum 280 cam, an Edelbrock Performer RPM intake, a Holley 750 cfm carburetor with vacuum secondaries, and GM iron #441 heads that are street ported with 2.02/1.60 valves. What would be the best engine package for a heavy pickup like mine? I use the truck as a weekend toy on the street and strip. I see a lot of 383 crate motors, and they all seem to have 425 horsepower and 450 foot-pounds of torque. Would roller rockers, a roller cam, or aluminum heads help build more performance? A: The combination you’re currently running is pretty strong. If you really want to get more out of it, we suggest a rebuild, including an upgrade to some Super 23 cylinder heads from Trick Flow. If your compression is around 9.5 to 10:1, the additional flow from the Super 23s will probably bump you up to that 425 hp. The cylinder heads will give you a far more dramatic increase in performance than a roller cam and rockers. If you haven’t stepped up your ignition, rebuild time would be a good time to do it. 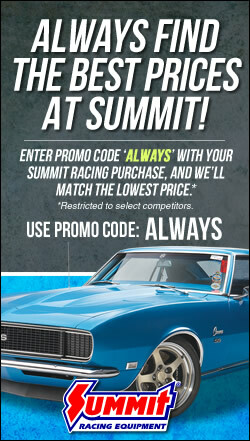 You have some options here—start by checking out the ignition section of the Summit Racing website for a quality distributor, coil, control box, and wires.